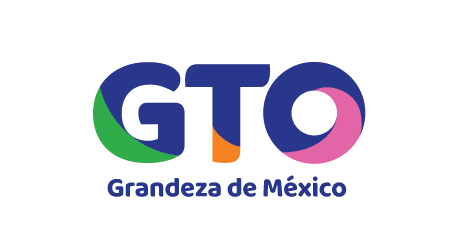 Guanajuato has used its outstanding geographical location in the country to attract main events like the “Festival Internacional Cervantino”. Since 2000 the State welcomed what was then a project rally for WRC and since then has kept its unconditional support along the 15 editions. 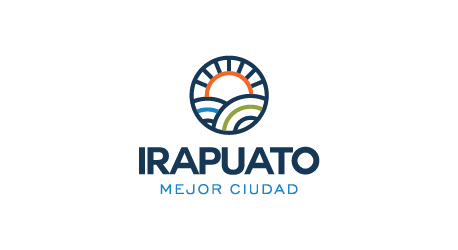 The State offers to more than 500 thousand spectators an outstanding number of quality hotels in the 4 main cities involved, as well as its original gastronomy, UNESCO protected cities and the beautiful gravel roads. Capital city of the rally, host of the Autodromo Leon and Rally Campus where the teams and organization are based is the perfect place for the Mexican WRC event. 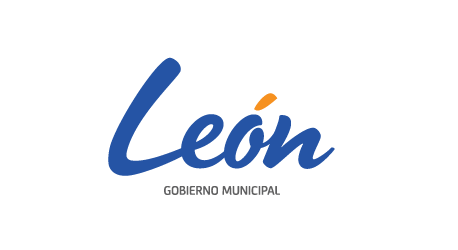 It’s infrastructure, connectivity and dedication to tourism has made Leon one of the most influential cities in the country attracting major events and conventions. 60 % of the route runs through it’s municipal roads. Capital city of the State, Unesco heritage city and host of the most traditional Ceremonial Start and first stage of the WRC, Guanajuato shows its narrow streets, traditional restaurants and mining tunnels and invites you to wonder around during rally week end. The city is in the geographical center of the rally route and offers a variety of hotels for the super fans that want to be in the middle of the action. 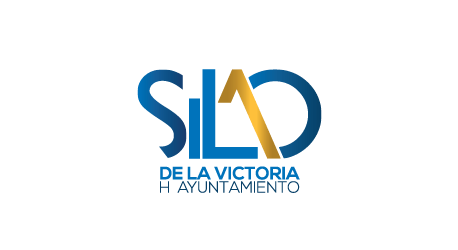 Silao will host the new “Brinco” stage in 2019. Host of the Monday test where WRC 2 teams are allowed to set up the cars on similar conditions to the rally. 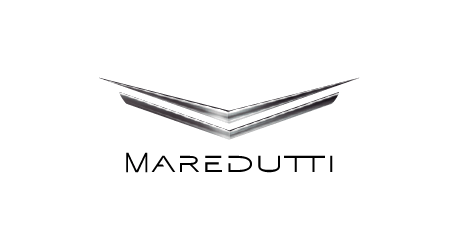 The Korean brand has become the image of the rally for the last 3 years and participates in all rally forums with BLT actions, hospitality suites and showroom of the brand’s latest models. 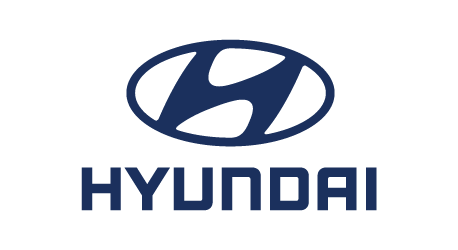 Hyundai is a top sponsor for the rally and attracts fans as one of the competing teams. 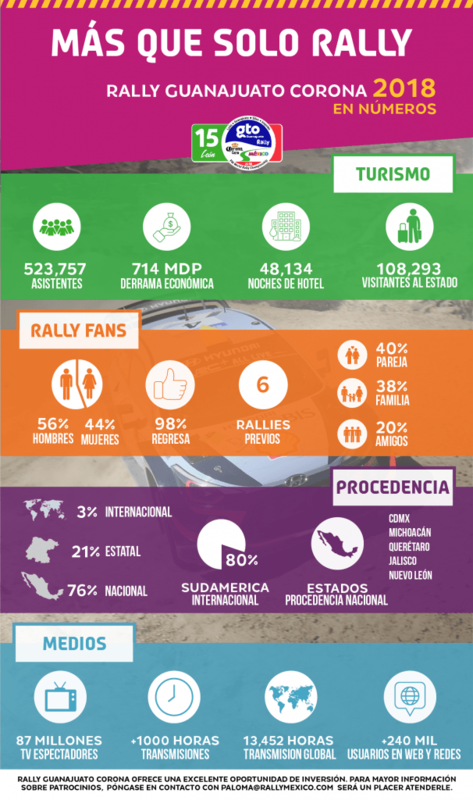 Corona has been the main sponsor for the rally since the project started in 2000 as a top Mexican brand in the international market and perfect host of the Mexican friendly tradition. 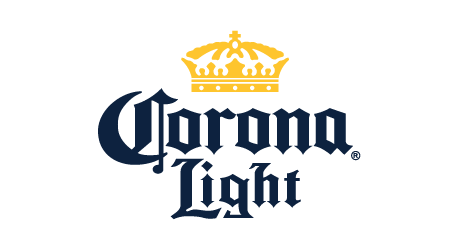 Corona and its associated brands are exclusive beer brands sold in all Rally Guanajuato forums like Rally Campus, Autódromo León, Rock & Rally and of course reaching spectators around rally route. 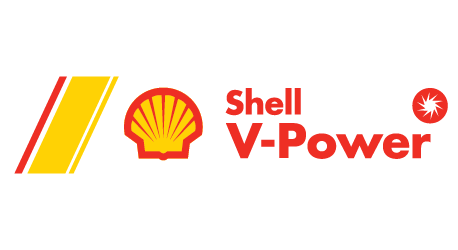 Shell V Power, comes with full force to the mexican market during 2019, will be the host of our viewers in León Autodrome on Friday March 8 and Saturday 9. 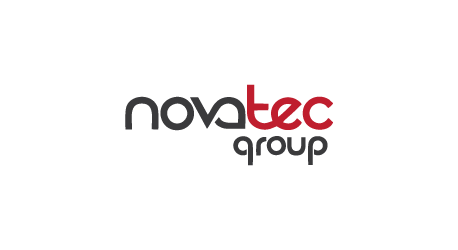 Strategic partner of great importance in the event, responsible for all infrastructure telephony and data services covering telecommunications in the areas of race direction, pressroom, control tower speedway and even rural telephony in the mountain stages. For the Rally, medical and emergency services offered by the hospital are essential for the safety of drivers and the general public. 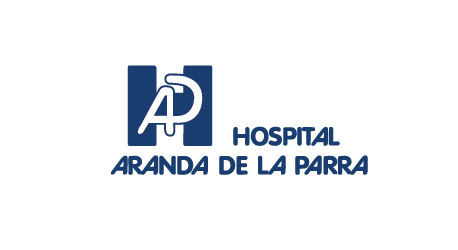 Hospital Aranda de la Parra has been, since the beginning in 2004, approved by the FIA in order to receive any emergency of the rally. Among the agreements it is to keep emergency rooms and staff on alert during the course of the event as well as a primary care clinic in the Rally Campus, in order to attend immediately any need of the participants. 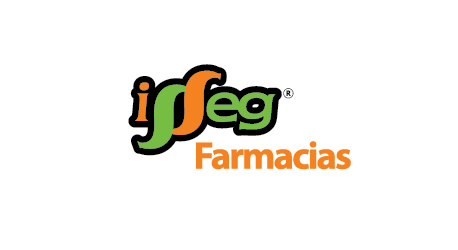 The main state network of pharmacies, where the rally’s spectator guides are distributed free of charge and where fans can buy medicines at very affordable prices, water, sunscreen and other inputs. 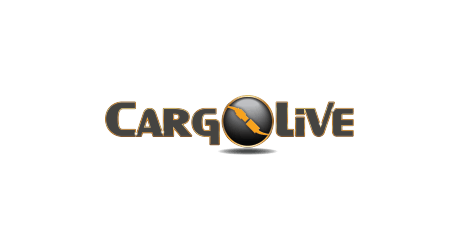 Strategic partner since 2005, responsible for all logistics, import and export of competing equipment, television production equipment and all the operational infrastructure of the rally. 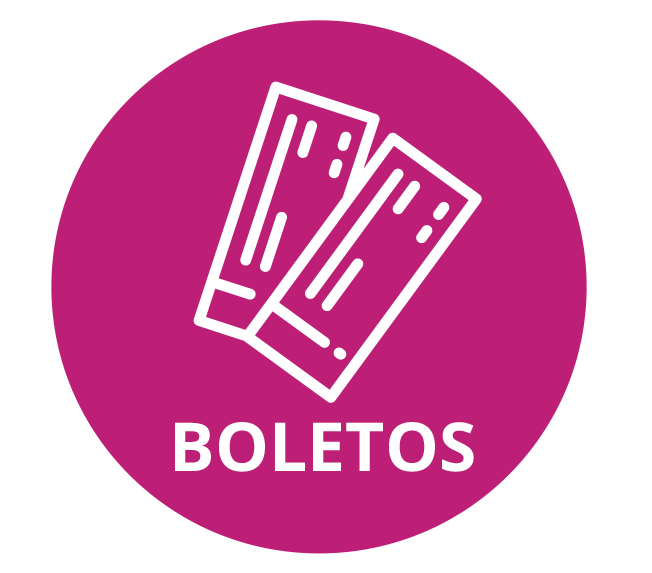 It is one of the main promoters of the Rally of Health; social responsibility program of the Rally Guanajuato Corona. 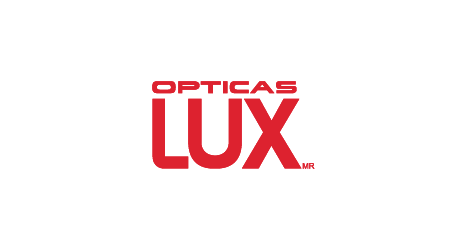 With the donation of eyeglasses, exams for the detection of visual diseases and the placement of hearing aids, Ópticas Lux has supported more than 2,000 people who live in the communities where the Rally passes. 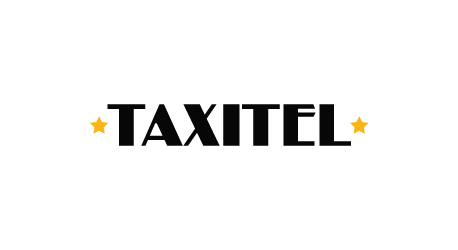 Present in the rally for the first time in 2018, Taxitel is an important strategic partner to provide fast and safe transportation to visitors heading to the city or to the stages. 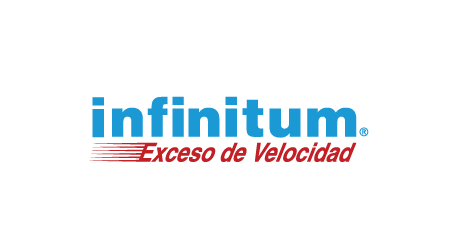 It is the only company it has a boarding and dropp off area within the facilities of the Rally Campus and the Autodromo de León. Have fun, take a Corona at the event and travel safely in a Taxitel or Wigo vehicle, through the WIGO application. Official supplier of the very famous backpacks of the Rally Guanajuato Corona, its quality and design are recognized by the international press. 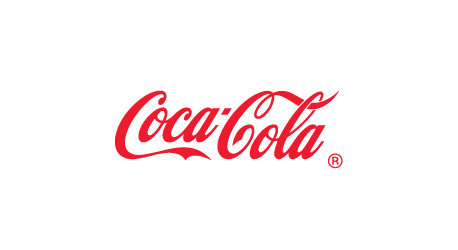 Coca-Cola una marca internacionalmente conocida por su gran variedad de marcas y productos forman parte como proveedores oficiales del Rally. 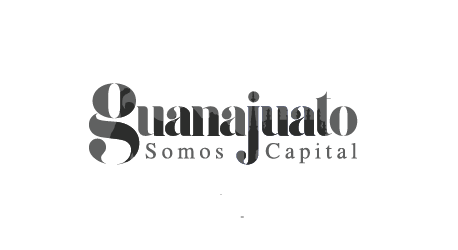 Official supplier of uniforms and merchandising of the Rally Guanajuato Corona since 2011. Do not forget to find its booth at Rally Campus, where you will find shirts, caps, backpacks and many other official souvenirs. 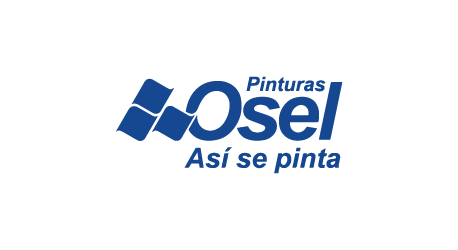 Osel is the responsible supplier for putting color in our Rally Campus, premium inks and finishes provide professional solutions to construction projects. 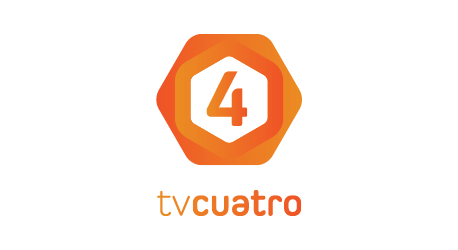 The television channel of the State of Guanajuato with the greatest coverage, transmits all the World Rally Championship, relevant information and particularly performs a full tracking of the Rally Guanajuato Corona. Produce and transmit live some sections of the event. 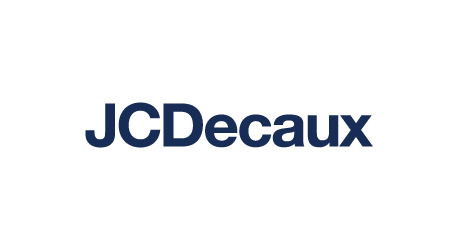 Follow them in their social networks and find out about the ways to see their broadcasts. 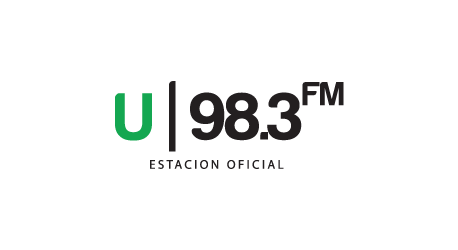 Radio broadcaster belonging to the Promomedios León Group, and official station since the first edition of the WRC in Mexico, broadcasting live from the Rally Campus setting up. Tune in to 98.3 FM and listen to its specialists narrating the event, doing interviews, reporting and taking to the audience everything that happens in the Rally. Important international company of Out of Home media, with presence throughout the republic, provides an effective and massive communication of the rally for the benefit of all fans.